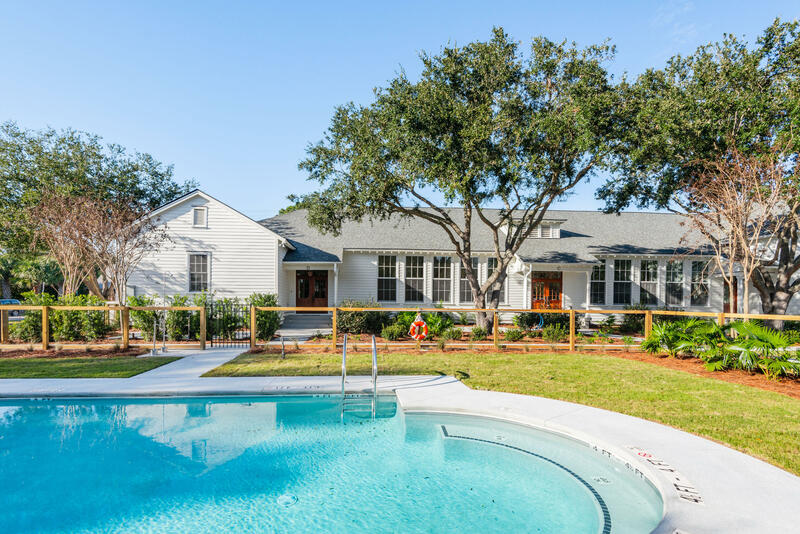 Welcome to Sullivan's House - a historic restoration yielding a collection of four bright, luxurious residences designed for the island lifestyle. 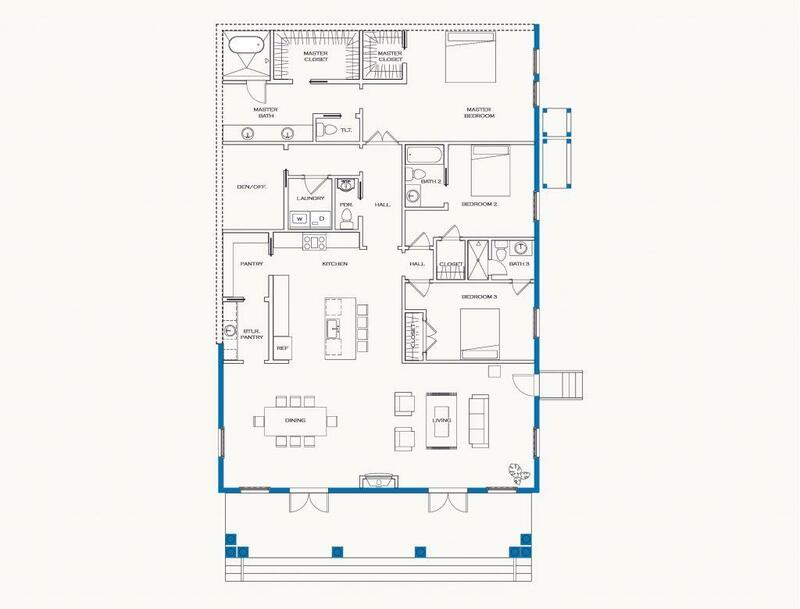 With open floor plans, expansive master suites, guest bedrooms with ensuite baths and expertly designed kitchens, they are the perfect gathering places for friends and family. 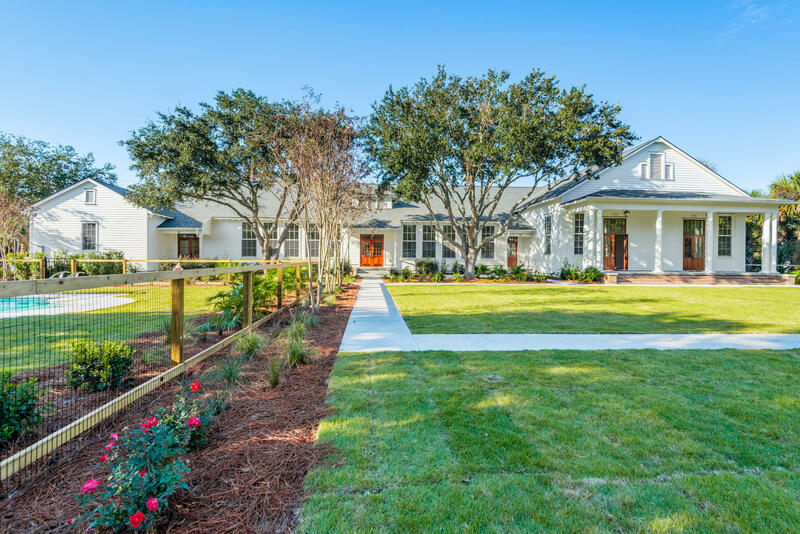 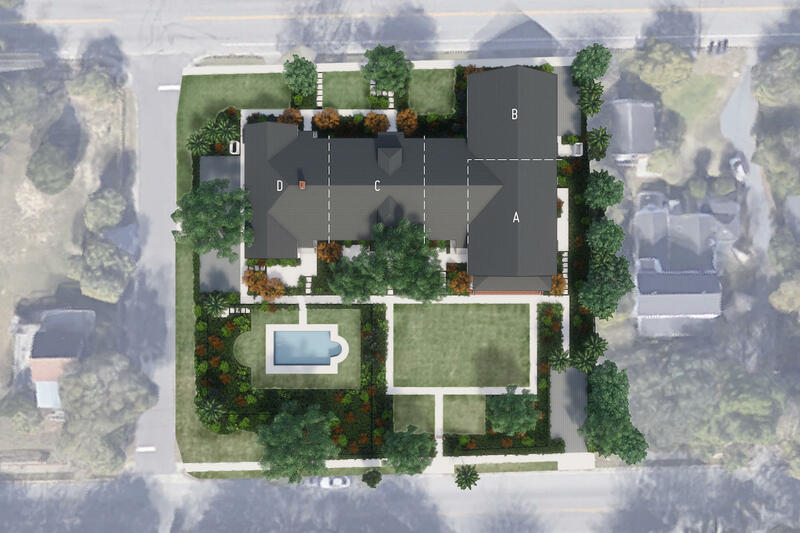 Residence A offers 14 foot ceilings and tall french doors opening onto the expansive front porch. 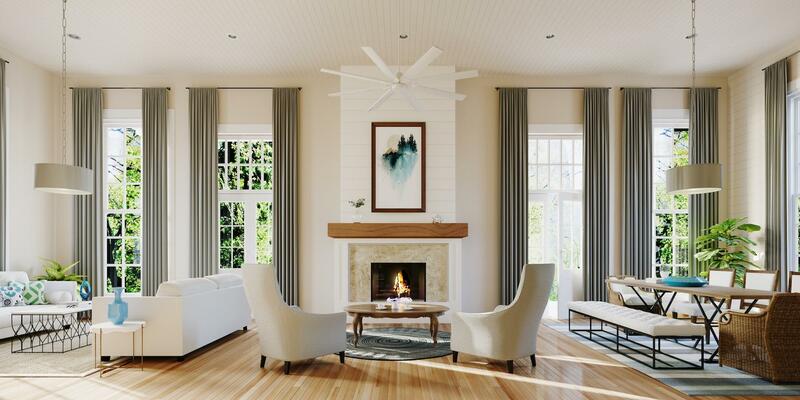 With the perfect blend of carefully restored historic details and modern finishes artfully selected by Carol Lund Interiors - Sullivan's House interiors are the epitome of coastal casual luxury. 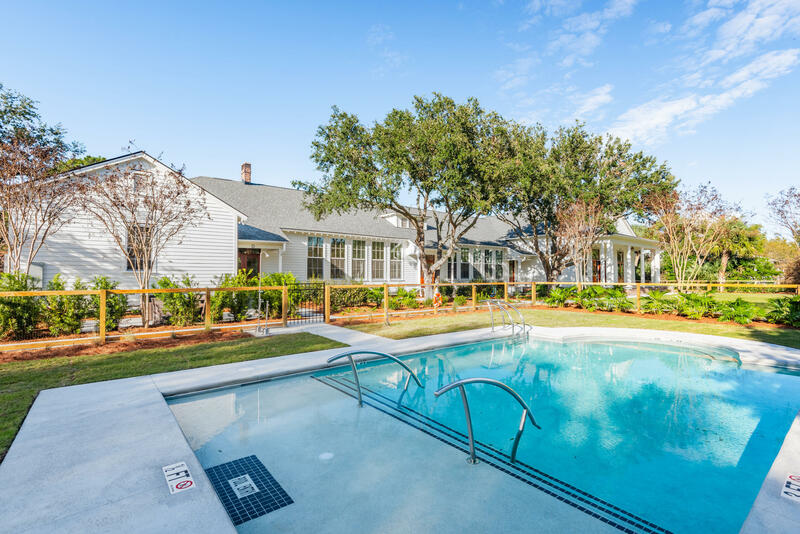 Each residence includes private off-street parking and a secluded courtyard to complement the beauty of the shared Sullivan's House pool.